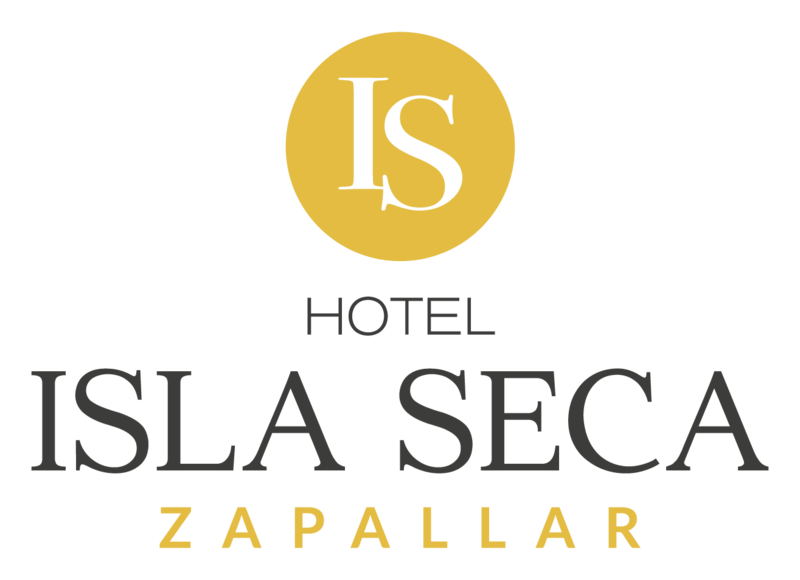 Hotel Isla Seca is an exclusive European-style boutique hotel that gathers the history of Zapallar, located only 170 kms. from Santiago. It has an incomparable sea view, luxury rooms and first class service. The above, together with the exquisite and selected menu of Restaurant Isla Seca, will make your stay a unique experience!